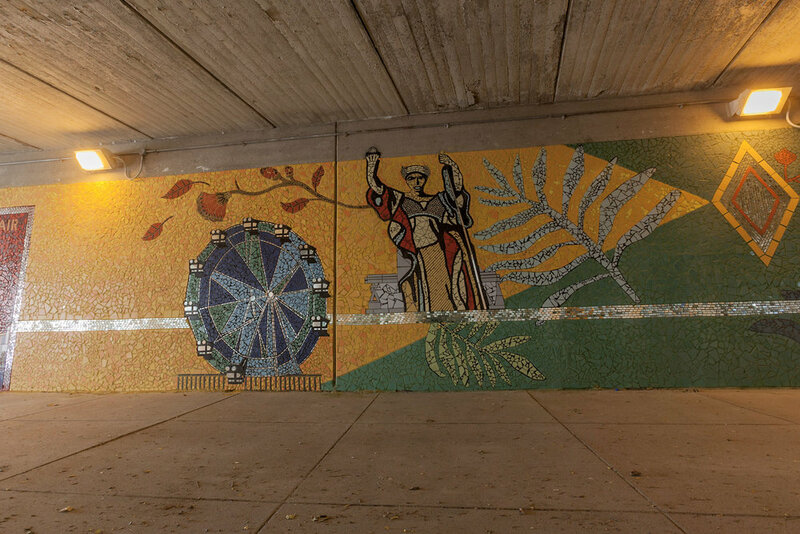 Description: This mural, located at a busy intersection on the Southwest Side of Chicago, is part of the 50x50 Neighborhood Arts Project, which provided funding for a public art project in each of Chicago's 50 Wards. 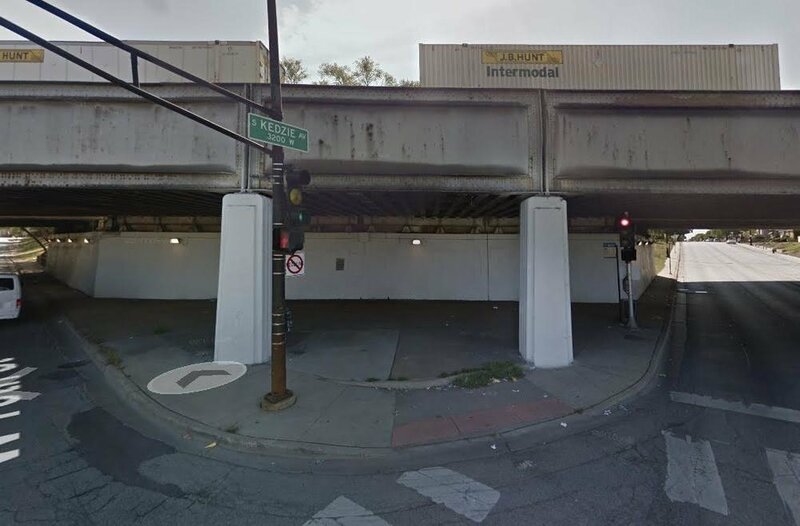 The 18th Ward chose us to help beautify this Metra underpass to make it more pedestrian-friendly. They wanted a design that would name each of the different neighborhoods of the ward, showcase the diversity in the area, and highlight the fact that many people in the ward are civil servants, including police and fire fighters. 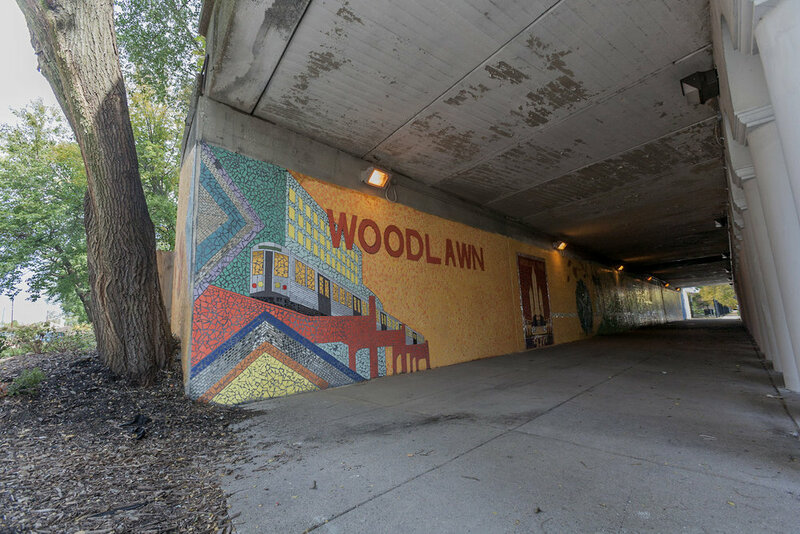 Description: This sprawling mural spans both sides of the underpass at Woodlawn and 65th Street and is a tribute to the area's illustrious history and lush natural environment. 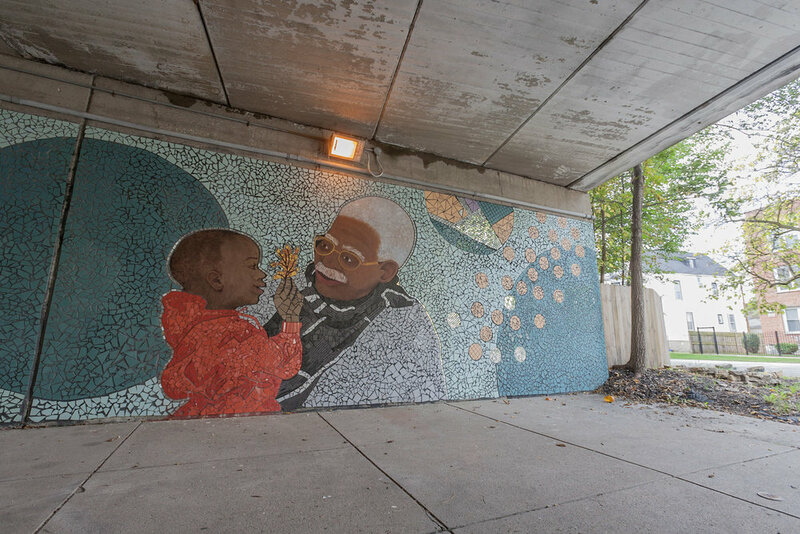 The mural includes historic pictures of Woodlawn, depictions of local wildlife, and features the Obama family at the 2013 Inaguration Ball, Minnie Ripperton, Lorraine Hansberry, and Angela Davis. 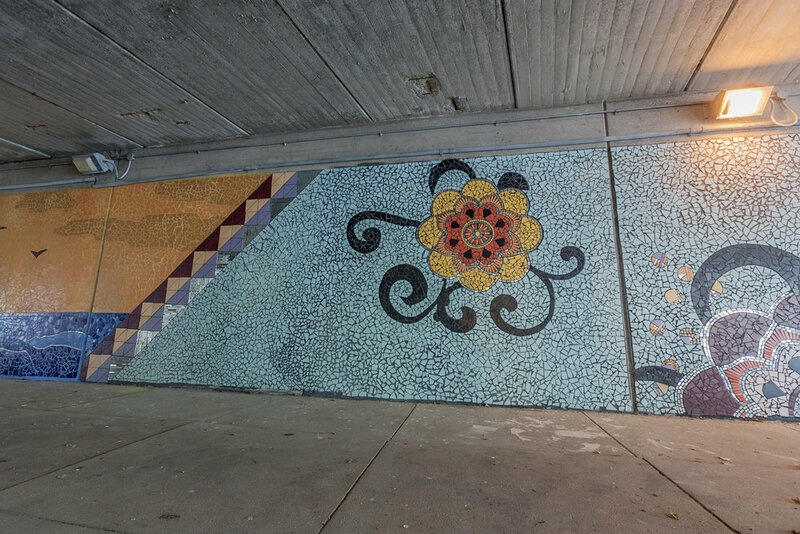 Our team later worked to add painted designs to the underpass columns. 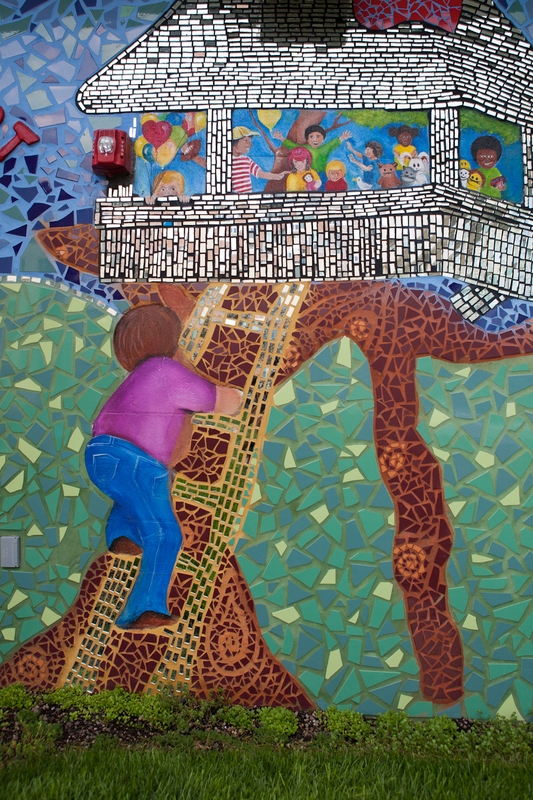 Description: GSM worked with students at Gresham Elementary on an inspiring indoor mural that proclaims "We can change the world together!" 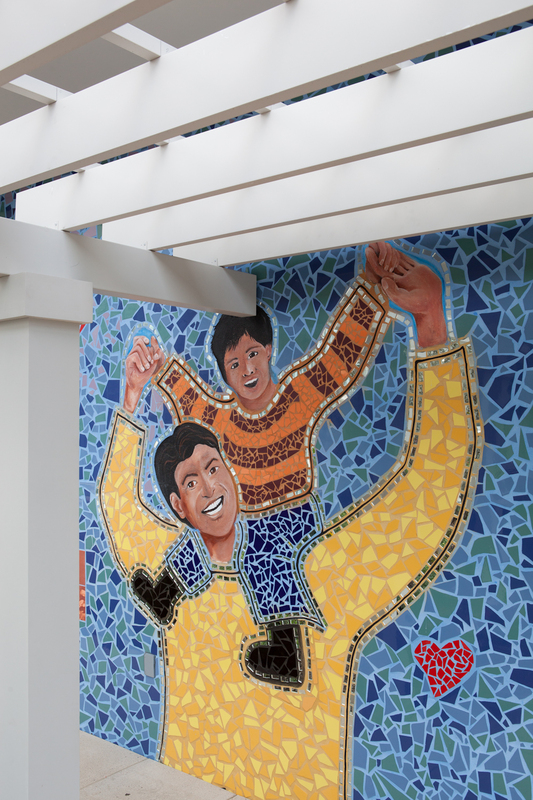 Description: Located on the rooftop meditation garden of the facility, two vibrant and cheerful murals bring joy to families of children with complex medical needs. 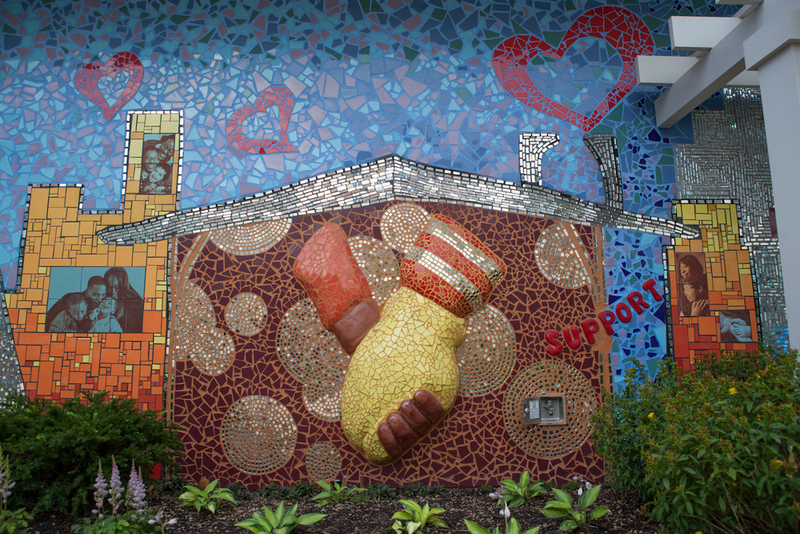 The Ronald McDonald House in Chicago’s Streeterville neighborhood is the largest in the world and in walking distance from the new Lurie Children’s Hospital. It offesr 16-stories of care & comfort for families of hospitalized children including 86 guest rooms, a rooftop healing deck and a kitchen filled with home-cooked meals and supportive conversation.